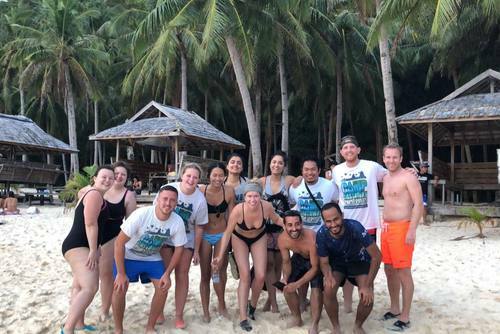 We turn your Castaway dream into an exciting reality by not only offering incredible experiences, but moments that last a lifetime and the opportunity to meet friends that will be with you forever. 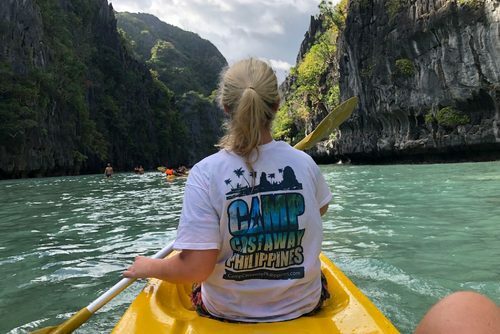 Camp Castaway Philippines offers the perfect travel opportunity and Castaway Experience, combining the best that The Philippines has to offer. Famous for hidden beaches and untouched paradise, this really is an adventurer’s playground. 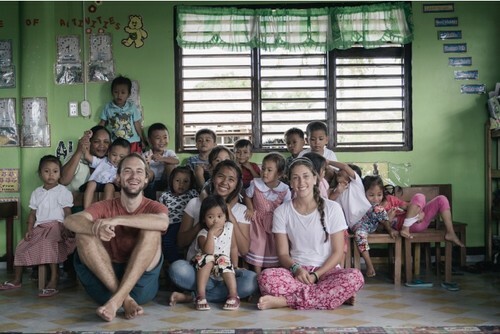 Spend your days making a difference to local Island communities, snorkeling and exploring endless lagoons and Islands. 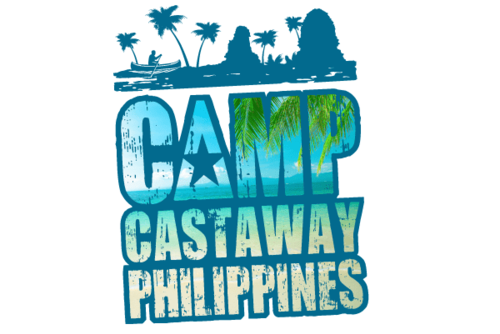 With only 60 places available Camp Castaway Philippines is truly one of the World’s Most Exclusive Summer Camp. 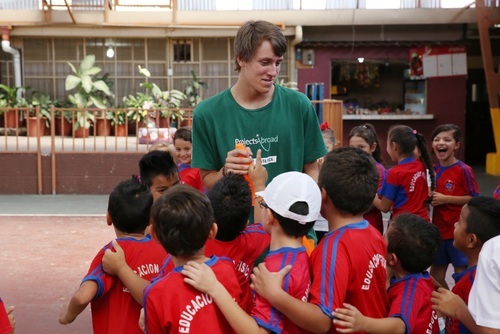 Our awesome team have all worked at Camps around the world and have many years of experience in helping people have that ultimate experience. 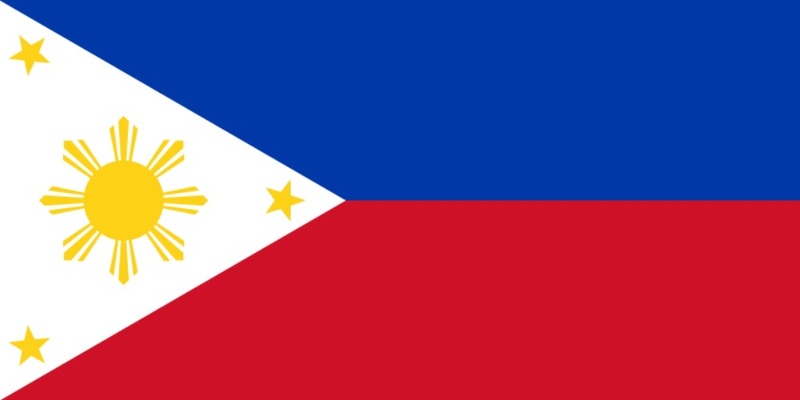 Each member of our team is well and truly infected with the travel bug and we hold The Philippines close to our hearts. 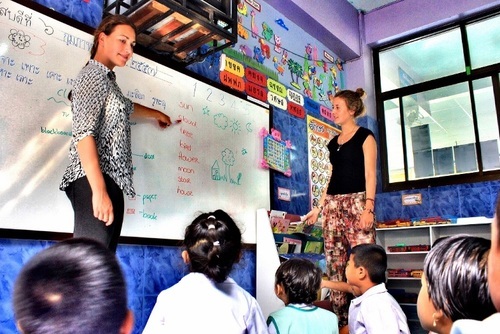 If you want to step out of your comfort zone this Summer and do something truly different in a good way, you’re at the right place! 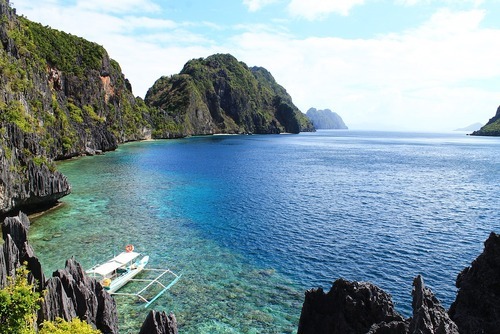 For part of your trip you’ll stay on “The Island” in the North East Palawan, near El Nido. 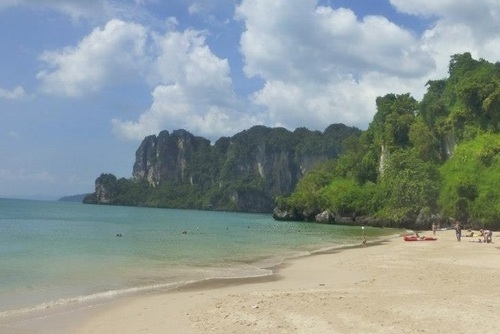 Accessible only by boat, you’ll stay in Camping style accommodation, with your very own private beach. Surrounded by palm trees, white sand, clear blue water, coral reefs and fish, this really is your own private paradise. With coral reefs neighbouring the stunning beach, hammocks, a sunken boat shipwreck, kayaking, the wonders of the ocean are there to explore at your leisure!